Ancient or current, hair braiding crosses all cultures and have spanned the test of time! The African Cornrow hairstyle covers a wide social terrain. Religion, family, status, age, ethnicity, and other areas of identity can all be expressed in hairstyle. 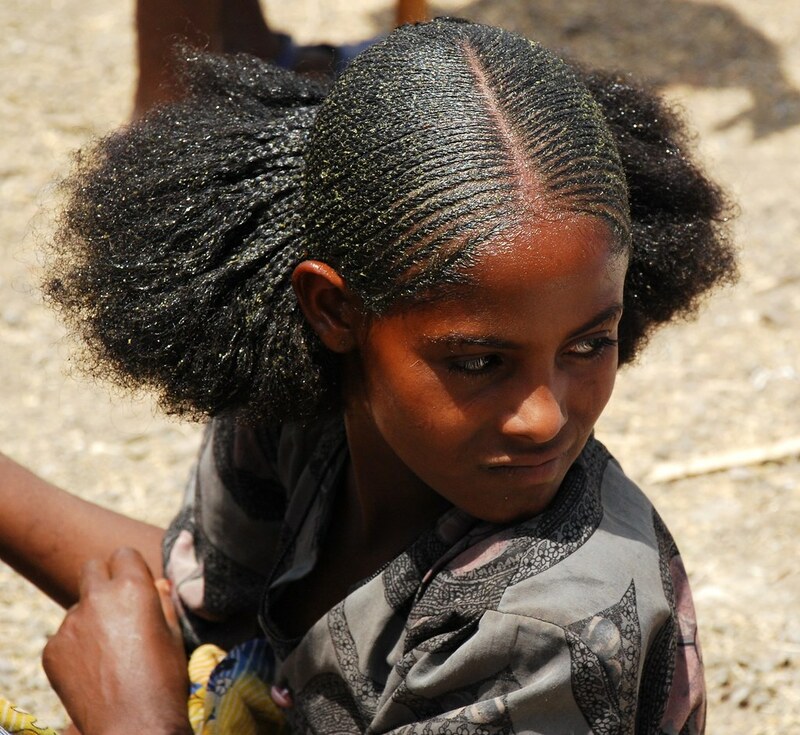 The African cornrow dates back to 3500 BCE. Hieroglyphs and sculptures dating back thousands of years illustrate the attention Africans have paid to their hair. Cornrows were invented long before the civil rights era in the United States. In the 1950’s, a French ethnologist discovered a Stone Age rock painting in the Tassili Plateau of the Sahara (prehistoric cave art showing evolution of human life) with a woman feeding her child wearing tight cornrows. Braiding begun as a cultural tradition in Africa. During Slavery the house slaves inside the plantation homes were required to present a neat and tidy appearance, so those men and women often wore tight braids, plaits, and cornrows (made by sectioning the hair and braiding it flat to the scalp). The braid patterns were commonly based on African tradition and styles. The physical act of braiding is also extremely important, it transmits cultural values between generations, expresses bonds between friends and establishes the role of professional practitioner. It is also an opportunity to socialize. There were specific styles that indicated the women’s social standing in the community. Ancient Egyptian hair braiding was done only for royalty and other ceremonious celebrations such as marriages. Multiple braids with intricate embellishments were extremely common in ancient Egypt. Women of wealth were often seen wearing beautiful, beaded braids and at times, had added extensions. Although ancient Egyptians had a strong dislike of body hair, head hair and beards were the exception. Beards were seen as a symbol of divinity and as a result, braids were worn on the faces of Egyptian men as well. The “common” people wore simpler braids for practical purposes, such as keeping their hair out of their face while working. Like Africans, ancient Egyptian braided styles were indications of the status of the person – whether royal or common, Egyptian or foreign, etc. 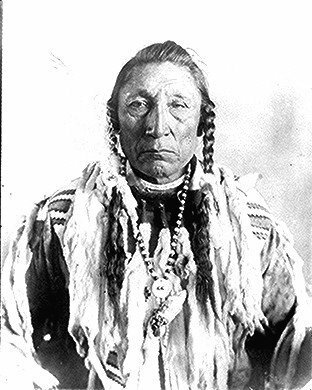 Native American braids were worn by the men when preparing for ceremonies and war. The women wore braid designs to show if married or unmarried. Native American hairstyles varied from tribe to tribe in style and cultural significance. Mongolian braids began in the 13th century Mongol Empire as elaborate headpieces with braids hidden beneath or intertwined with each wing” on each side of the head. These two “wings” were said to evoke mythical beasts – and similar hidden braided “wings” are created by Mongolian women even today. European braiding has more than one function. 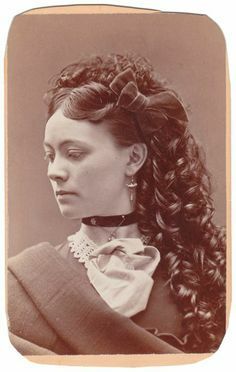 In Europe braiding was used to keep the hair clean and as surprisingly as it may sound some people today still practice braiding when they don’t have time to wash their hair. Braiding was also utilized to keep hair out of the way for awhile. Greek Braids consist of wire frames, twisted braids and curls. The more elaborate the style, the more it indicated a woman’s wealth and available leisure time. There is a great variety of braids and braid styles. Having your hair braided can help your hair look amazing, your style can be modified every day. It also protects your hair because it helps prevent split ends. If you decide to braid your hair on a regular basis, you give it a healthy rest from the daily grooming that can be harmful to your hair. Braiding does not eliminate the need to wash your hair. You should wash your hair regularly when you have braids. Understand that braids don’t have to be tight to be effective. If your braids are too tight it could damage the hair, breaking it and pulling the hair follicle. It may cause headaches as well.